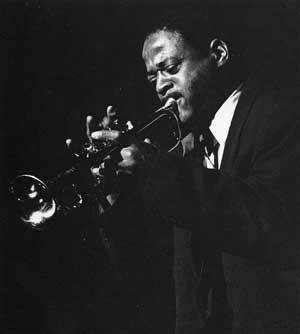 Clark Terry is an American swing and bop trumpeter, a pioneer of the flugelhorn in jazz, educator, NEA Jazz Masters inductee, and recipient of the 2010 Grammy Lifetime Achievement Award. He is one of the most prolific jazz musicians in history, having appeared on 905 known recording sessions, which makes him the most recorded trumpet player of all time. In comparison, Louis Armstrong performed on 620 sessions, Harry "Sweets" Edison on 563 and Dizzy Gillespie on 501.